Reserve Bank of New Zealand dollar notes are pictured in Singapore June 22, 2006. LONDON - The New Zealand dollar was the biggest mover in relatively stable trade in G10 currencies on Tuesday, falling to a five-month low after the incoming Labour government outlined its left-leaning policies. New Zealand’s new government reaffirmed a commitment to reduce immigration, raise the minimum wage and ban foreigners from buying local homes, policies which were seen by investors as a unfriendly to foreign investment and immigration. But the most pressing concern for investors, analysts said, was a plan to review and reform the central bank’s mandate to possibly include employment alongside inflation as a dual target. “Everything happening so far is something that is creating uncertainty when it comes to central bank independence,” said Manuel Oliveri, currency strategist at Credit Agricole in London. The Kiwi dollar has lost nearly 5 percent after the Labour Party secured power following an election last month. It had fallen as much as 0.6 percent to $0.6919 in early European trading. The dollar index, which measures the greenback against a basket of peers, edged lower, stepping back from recent highs as market attention turns to who will be the next head of the U.S. central bank. It was down 0.1 percent at 93.852. U.S. President Donald Trump told reporters on Monday he is “very, very close” to deciding who should chair the Federal Reserve after interviewing five candidates for the position. These include current Fed Chair Janet Yellen, whose term expires in February, as well as Fed Governor Jerome Powell, Stanford University economist John Taylor, Trump’s chief economic advisor Gary Cohn, and former Fed Governor Kevin Warsh. “It’s a big question for the markets. It’s one thing to speculate about it, but it’s another to take an FX position,” said Bart Wakabayashi, branch manager for State Street Bank in Tokyo. “Still, the rumors trigger some selling and buying, on perceptions of who might be more dovish or more hawkish,” he said. The dollar also gained against the yen, up 0.3 percent and just below a 3-month top hit on Monday after the Japanese elections. The euro added 0.1 percent to $1.1762, though its gains were expected to be capped ahead of the European Central Bank’s policy meeting on Thursday, where the authority is expected to signal it will take small steps away from its ultra-easy monetary policy. The euro has been pressured in recent weeks by Catalonia’s separatist crisis. Madrid has invoked special constitutional powers to dismiss the Catalonian regional government and force elections to counter the independence movement. 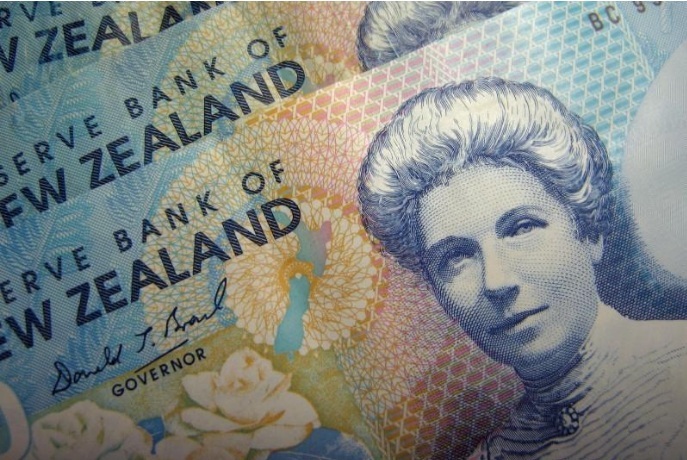 The New Zealand dollar was the biggest mover in relatively stable trade in G10 currencies on Tuesday, falling to a five-month low after the incoming Labour government outlined its left-leaning policies. New Zealand’s new government reaffirmed a commitment to reduce immigration, raise the minimum wage and ban foreigners from buying local homes, policies which were seen by investors as a unfriendly to foreign investment and immigration.